Though we are one spiritually with all other believers (Romans 12:5), but we are entirely different physically, . i.e in our personalities, backgrounds, physical appearance, amongst others. Given that, we are physically different, we tend to like certain people. This is not a sinful act, and it does not suggest that, we do not love others. Is the Holy Spirit speaking to you about a certain person that you do not love or that you loathe? It may be a friend, a church member, a relative, a colleague, or your siblings? You may want to show the person love but you are struggling. Do not be in denial to God, the Lord can see your heart. The scripture says in Jeremiah 17:10 that: “I the LORD searches the heart and examines the mind, to reward each person according to their conduct, according to what their deeds deserve” (NIV). Therefore, go boldly before your maker; acknowledge your lack of love. I must remember that, in Christ, I died to any sin, such as; sin of not loving. We can be free from any sin by counting on the fact that, in Christ, we died to that sin. "What shall we say then? Shall we continue in sin, that grace may abound? Certainly not! How shall we who died to sin live any longer in it?" Romans 6:1-2 (NIV) or NCV Version (So do you think we should continue sinning so that God will give us even more grace? No! We died to our old sinful lives, so how can we continue living with sin?). No Christian should continue to live in sin. Why? Because, in Christ, we died to sin. And in Christ, we died to the sin of ‘not loving’. I tend to personalise scriptures to my life, let’s try and personalise Romans 6:1-2, change the word ‘sin’ to the word ‘unlove’. What shall I say then? Shall I continue in this sin of unlove, that grace may abound? Certainly not! How shall I, who died to this sin of unlove, live any longer in it? Must I be a slave to this sin of unlove the rest of my life? No! God's Word says that I died to this sin. I must step out in faith, believing God's Word. 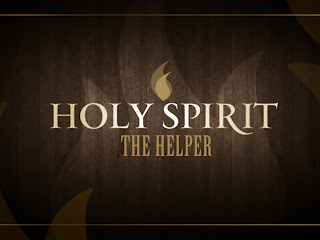 The Holy Spirit, which raised Jesus from the dead is living inside you (Romans 8:11), the Holy Spirit can help you. Zechariah 4:6 says: This is the word of the Lord to Zerubbabel: ‘You will not succeed by your own strength or by your own power, but by my Spirit,’ says the Lord All-Powerful (NCV version). The above scripture suggests that, we may choose to love someone that we don’t love but we will discover that, with our own power and strength, we cannot do it. We must DEPEND on the HOLY SPIRIT within us to enable us to love others. The scripture says that, “we should bless those who curse us, pray for those who are cruel to us” (Luke 6:27). In no way am I suggesting that it is easy, it is rather difficult to pray for those who have hurt us or someone we do not love. We may even see it as being a fool or being offensive. You can tell God directly how you feel. “Dear Jesus, you know how difficult it is to love this person (insert the name), this person have hurt me, this person spoke badly against me; I ask for the Grace to love this person and to forgive this person. I also ask for the Grace to change my attitude towards this person. I know you allowed this person to come across my path for a reason. Help me Lord to love (or forgive) this person. In addition, help this person (insert the name) to love you and to continue to serve you diligently". I know you are wondering, so what? Why should I love (or forgive) someone that I do not care about? nicely written and very essential topic. you know most times we tend to not see a lack of love as sin, but the Lord Jesus clearly says that what differentiates us as believers is when we love those who do not love us. hard but achievable by the help from His Spirit. well done for the courage to blog! Thank you Busola. I appreciate your comment. 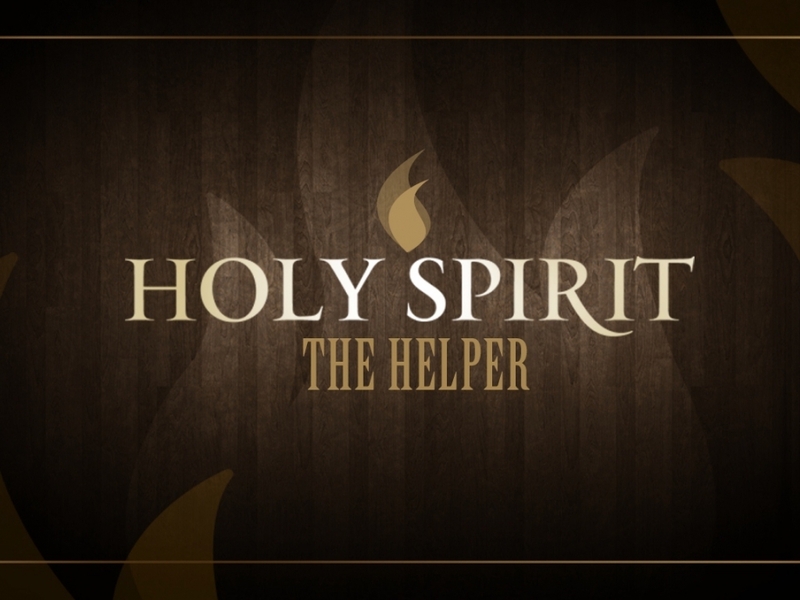 We sure need the help of the Holy Spirit and a willing heart. You are right, what differentiates us as believers (born again Christians) is when we love those who do not love us.